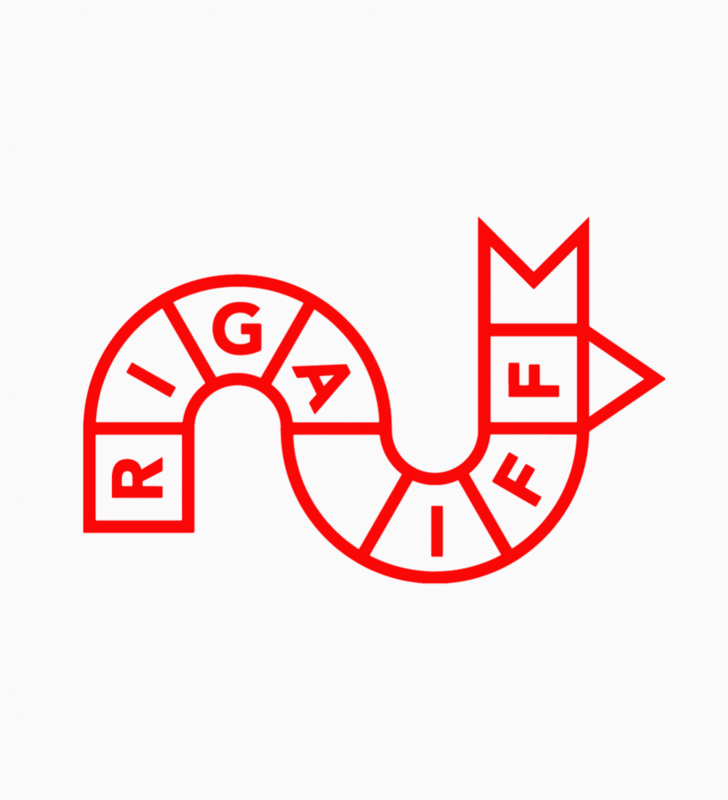 The Riga IFF Feature Film Competition seeks innovative cinematic language and auteur expression being created within the Baltic Sea region (Denmark, Estonia, Finland, Germany, Latvia, Lithuania, Poland, Russia, and Sweden). This programme reflects transitions and recent trends in cinema. There are no genre restrictions — films may fall into documentary, fiction, animation, or any cross–genre category. The ten films that are ultimately selected exhibit present–day contemplation about the cinema of tomorrow. 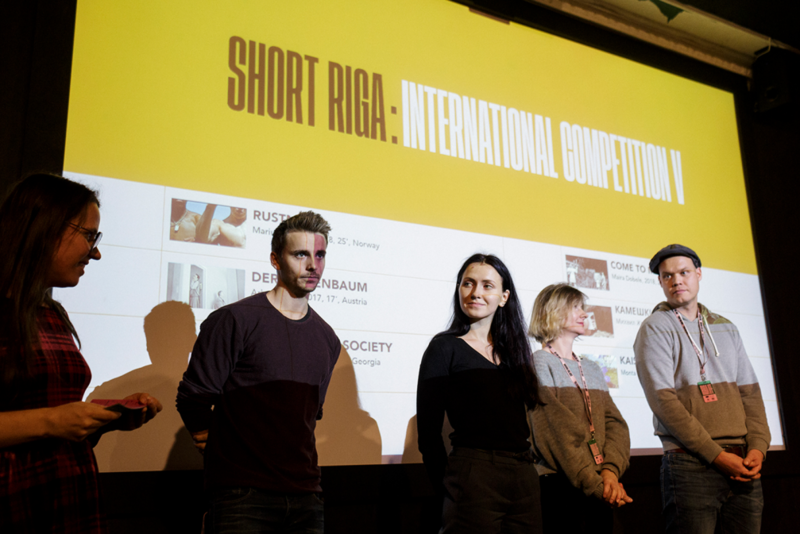 The «Short Riga» International Competition looks for distinct expression in short format film — whether it is animation, fiction, documentary, or experimental production. The festival’s curators will select 35 of the most interesting submissions from around the world. The application deadline for both above–mentioned competitions is June 7, 2019. 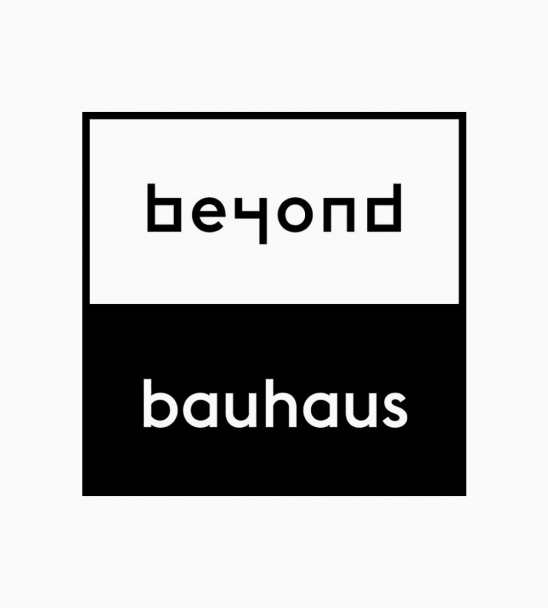 The third competition, the «Short Riga» Baltic Music Video Competition (BMV) endeavors to uphold the belief that music video is an independent and powerful short format. BMV appreciates videos that both challenge the audience and push the boundaries of accepted format, content, and artistry. 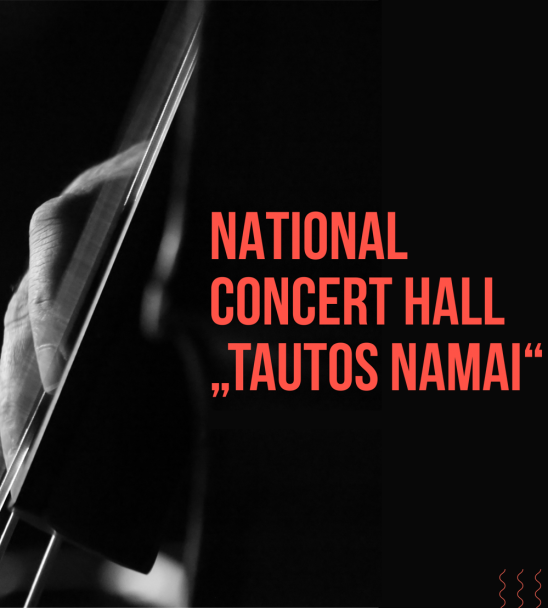 The screening of this programme is designed as a special event: a lively meeting between music video–makers, musicians and composers, curators, the international jury members, and the audience. Videos can be submitted until August 9, 2019. The sixth edition of Riga IFF will take place from October 17 to 27, 2019. The festival consists of three competition programmes, various special sections, diverse industry events, and thought–provoking public discussions. More detailed information about the festival, competition rules, regulations, closing dates, and awards can be found on its webpage.